Any type of wood used to make furniture for homes, offices or hotels, is finished with different decorative panels like Laminates, Veneer sheets, Corian and many more. Home owners can choose to decorate his entire apartment furniture with any one of above mentioned panels or combination of them. It is now that there are different decorative and artificial panels used to decorate furniture. Traditionally home owners choose from either veneer or laminates to finish and decorate the furniture. 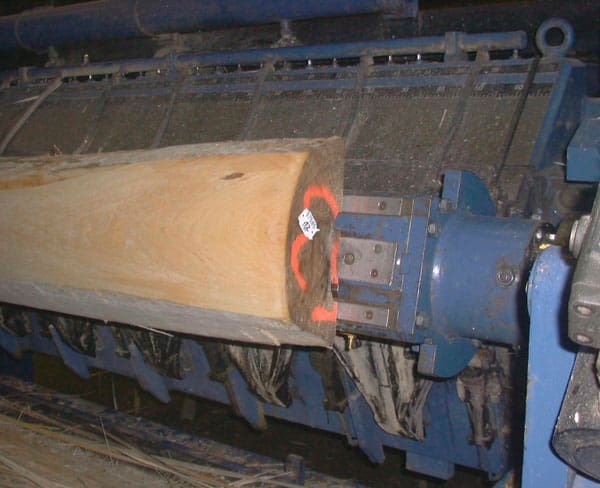 Decorative Veneers are natural wood, obtained by slicing logs of wood like teak, mahogany, etc. Veneer sheets glued to wood surface, increases the beauty and charm of the furniture that no other decorative panels can. Though laminates are available in various styles and patterns, it still can’t match the beauty and richness a veneer wood furniture. 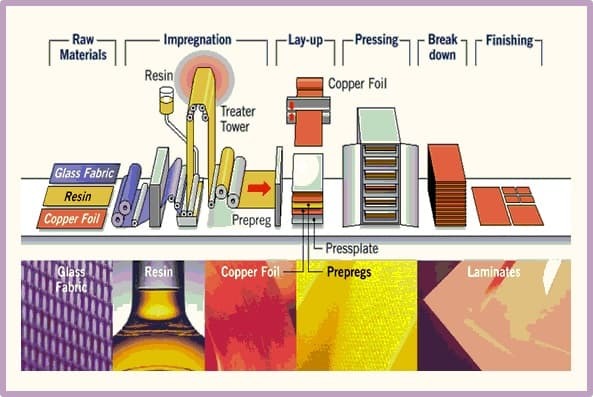 After all laminates are artificially created with plastic and paper resins. There’s a possibility that home owners can get bored and want to change the laminates of furniture after a period of time. Whereas veneer, I would say is a lifelong material. 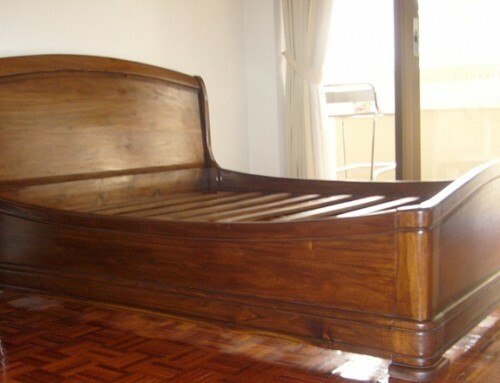 One can and will never get bored or want to change veneer wood furniture that easily. Also with laminates or any other artificial finish panels, home owners will have to change them sooner as they tend to scrape or develop cracks easily. 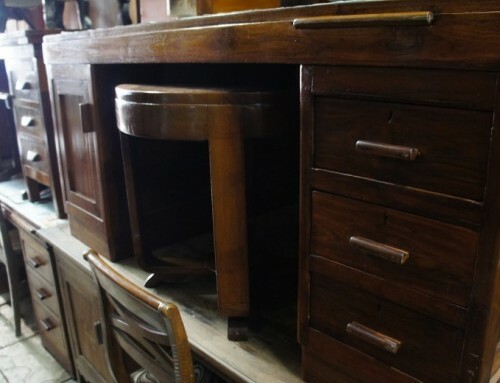 By any reasons, if a home owner wants to change the veneer of furniture, then he shall give it a second thought. This is because removing or scraping veneer is not an easy job as changing laminates. Home owners who are aware of Veneer- it richness and charm, features and properties, will always choose veneer over any other decorative wood panel. 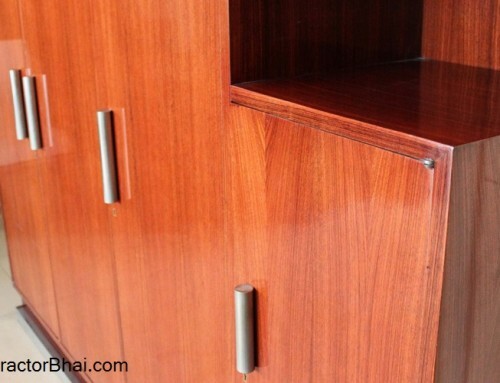 Today with increasing demand of decorative furniture, veneer wood awareness and demand has reduced. 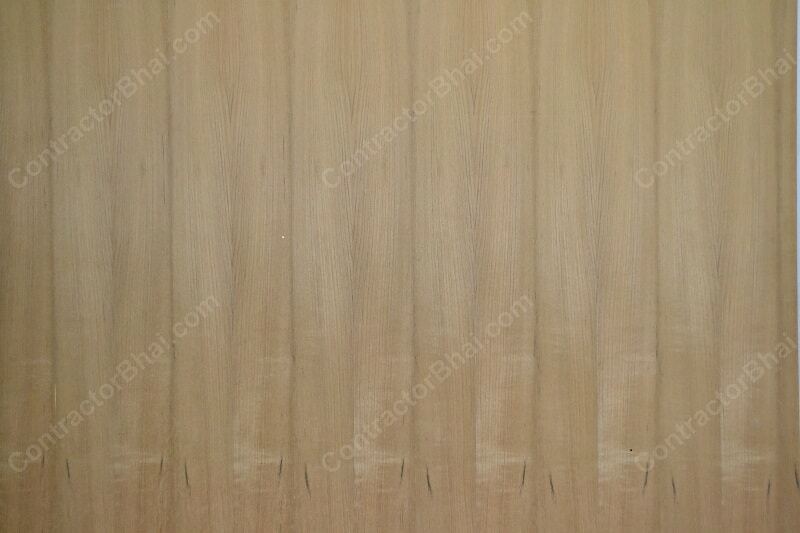 One reasons is- the availability of pure veneer wood panels has decreased with limited resources. Other reason is that decorative laminates that are produced in quantity with better price range has suppressed the demand and knowledge of veneer wood furniture. Mumbai being the hub of natural wood in India is quite lucky to be filled with over supply of natural wood- veneer in today’s date. 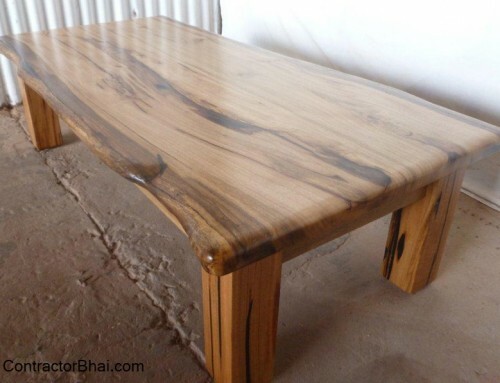 One of the reasons could be that home owners in Mumbai are quite aware of feature and richness of veneer wood. We have home owners and senior citizens who shop for veneer wood themselves. 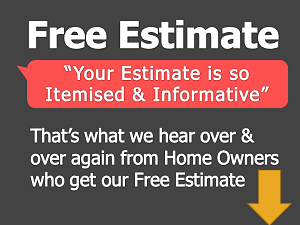 Usually what happens is home owners shop with help of carpenter or architect. 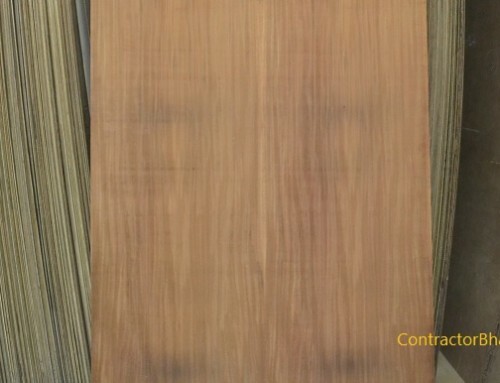 But we still have customers asking for veneer wood only. We are sometimes surprised by senior citizens who own houses in India ask for grain specific veneer wood. I mean you have home owners in Mumbai especially who are well versed with veneer and furniture wood. 1) what is the rate of paneling in laminate per sqft?